My name is Keara and I grew up in Vancouver, B.C. 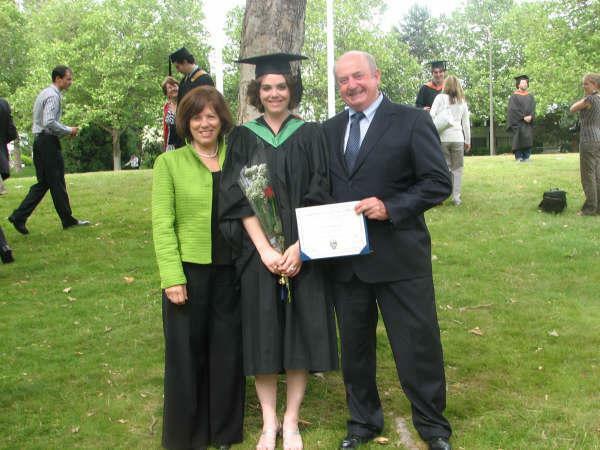 I graduated from the University of Victoria in 2009 with a B.F.A in Theatre. Now that we’ve gotten the boring stuff out of the way, I can really tell you about myself! 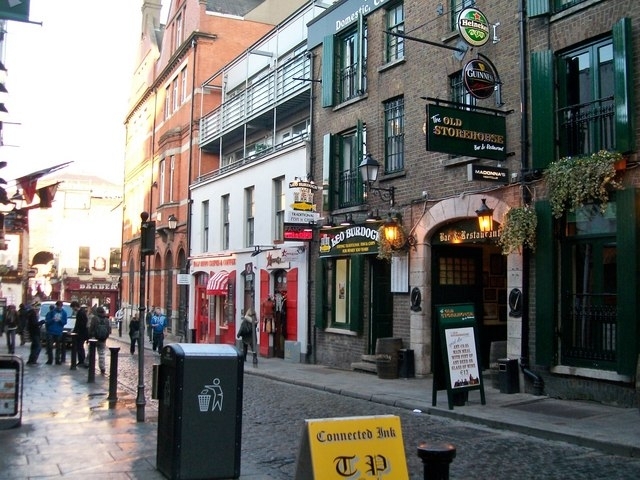 Immediately after graduating university I moved to Dublin, Ireland. My mum is originally from Dublin so after flying over countless times throughout the years to visit family I finally made the decision to move. For six months. To work in a bar and ‘have the craic’ as they say. That turned into three years. I did indeed work in a bar and ‘have the craic’ for a couple months. Then, I fell in love, and everything changed. I no longer wanted to return home and chose instead to look for work in my career field: the theatre. 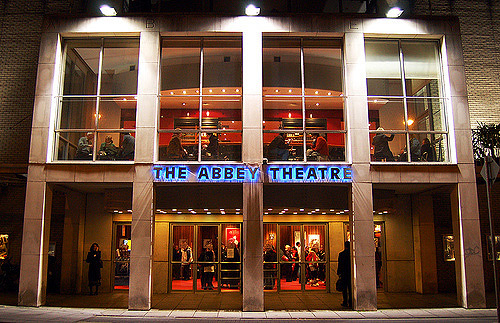 I started volunteering in the Abbey Theatre, The National Theatre of Ireland. I was then offered a marketing internship, things continued to progress from there, and I ended up with a full time position, while also working part time for another theatre. 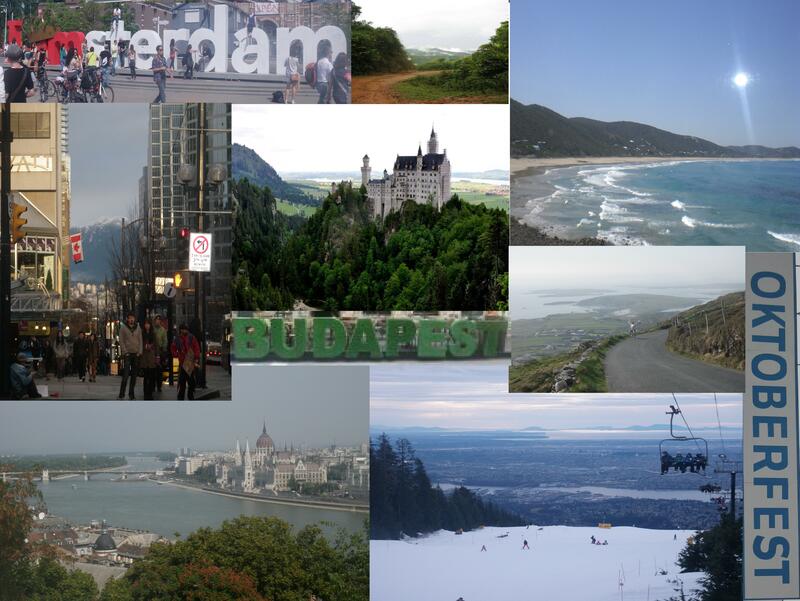 I was traveling to other european countries as much I could around work, usually about 3 a year, but I began to want more. I was craving a nomadic life; I wanted to travel for longer, to explore more fully, to immerse myself more deeply. So- I’m hitting the proverbial ‘road’ and going on a long term traveling adventure. While on the ‘road’ I want to continue to focus and expand on my love for the theatre. I plan to get involved with international theatre groups, whether through fundraising, marketing/press work, or theatre-in-education. I am extremely passionate about community engagement with the theatre and look forward to utilizing my skills, enriching my education, and writing about my experiences. What a great adventure, and I look forward to hearing more about it! Thanks for reading and ditto! Thanks look forward to following your adventures! I’m happy to find another Vancouverite travelling the world, i look forward to reading more about your adventures! Thanks Kristy! Ditto! Where abouts are you now in the world? I’m currently at home in Vancouver planning my next big trip to Asia this fall! Oh thats so awesome! Have an amaaazing time:) Look forward to reading about your travels! Congrats on following your dream! Look forward to following your adventures.